Mega Millions – One of the largest lotteries in the United States, Mega Millions has made many dreams come true with lucky six numbers! Powerball – Powerball is one of America’s top lotteries that made record with 1.35billion in prizes in January 2016. 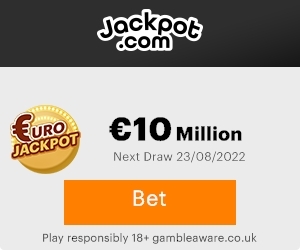 Euro Millions – Europes biggest lotto has turned many Europeans into millionaires overnight since the game’s debut in 2004. Feeling lucky? We have a lotto number generator app free in the Google Play Store. Download it and join our non-hassle worry free newsletter with more tidbits.